Democratic governments are open for everyone, and any kinds of political views and system changes can occur in the forthcoming decades. Experience of the Second World War, and the successive 187 wars which have taken place after 1945, show us that neither democratic nor authoritarian rule is capable to prevent conflicts. Furthermore, only in democracy it is possible to become a ruler without any preparation or knowledge. Adolf Hitler which ruined Europe was a simple wall painter, and he was elected democratically. But democracy has lots of other advantages, which authoritarian governments have not. That is why democracy is called the very bad government, but simultaneously the best of all that are possible (Held, 2006). How to make the young generation capable of living in democracy? That should be one of the aims of education in modern states, also at the universities. One of the most destroying and tragic events in the history of nations, societies and individuals are those connected with wars. During the military conflicts there occur not only casualties, but also there are enormous economic, environmental and moral expenses. It is possible that the whole generations are being annihilated in battles and along the frontline trenches. After all, wars are changing the world and the way of life, and their costs are huge (Collier, 1999; Bennet&Stam, 1998; Hess&Orphanides, 2001). Conflicts are not distributed proportionally. 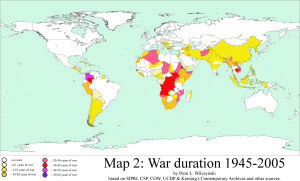 Distribution of wars after 1945 is shown on map 1. There are territories where wars didn’t occur, but there are some damned places in the world, where wars seem to be something usual. Such places are Colombia, Central Africa, Palestine, and former Indochina countries. 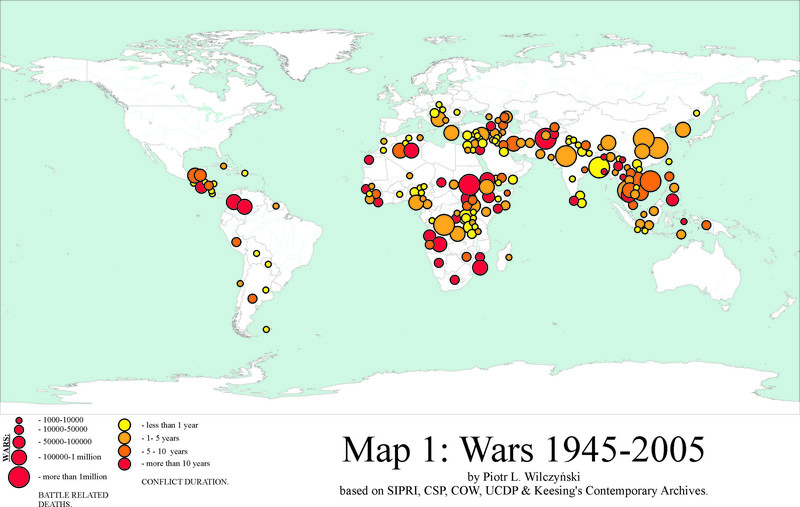 Map 1 shows only major conflicts, accordingly to the SIPRI definition of war. There are much more minor military conflicts through the world, what proves that wars can be fought everywhere, even on such “end of the world” like Falkland Islands. Even so, war is not equally likely to occur everywhere (Fuhrmann&Tir, 2009; Gleditch, Wallensteen, Eriksson, Sollenberg, Strand, 2002; Kreutz, 2010; Wilczyński 2010). 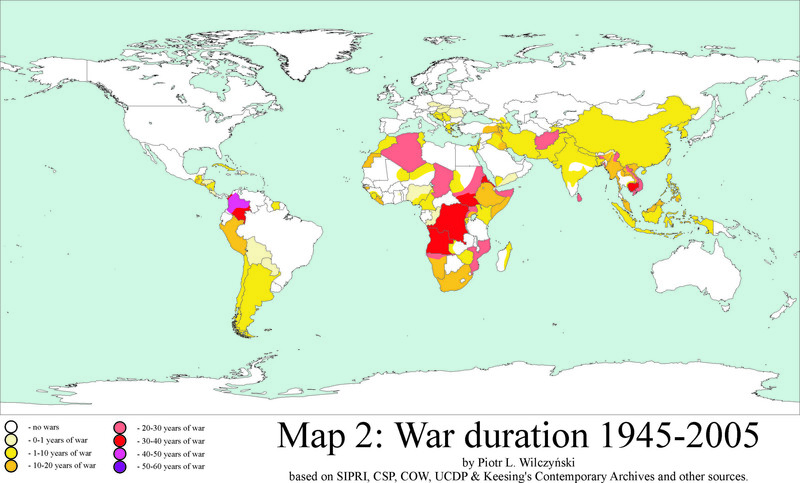 One of the most important characteristics of wars is how long they are lasting (map 2). 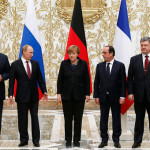 If a conflict lasts longer, it is harder to stop, brings more casualties, is more and more disastrous for economies of parties at war, is more likely to occur again, destabilize the whole region, cause more migration, and provides lots of other bad things to humanity, economy and environment. As well, lots of publications have been written about that. It is hard to say what is better, long lasting but minor conflict, or quick clash of regular armies, so called blitzkrieg, with solid peace resolution after. There is no agreement among scholars and researchers concerned on war and peace studies in this matter (Fearon, 2004). 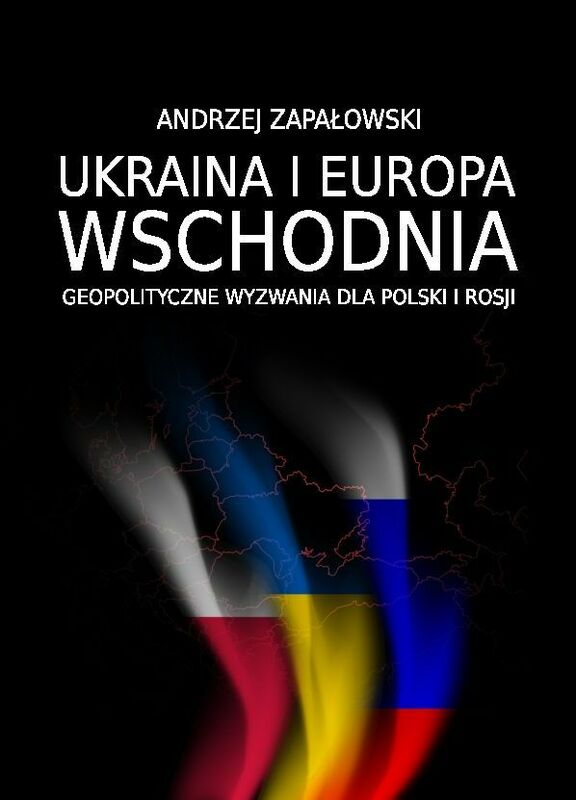 Source: Wilczyński, 2010, p. 16. 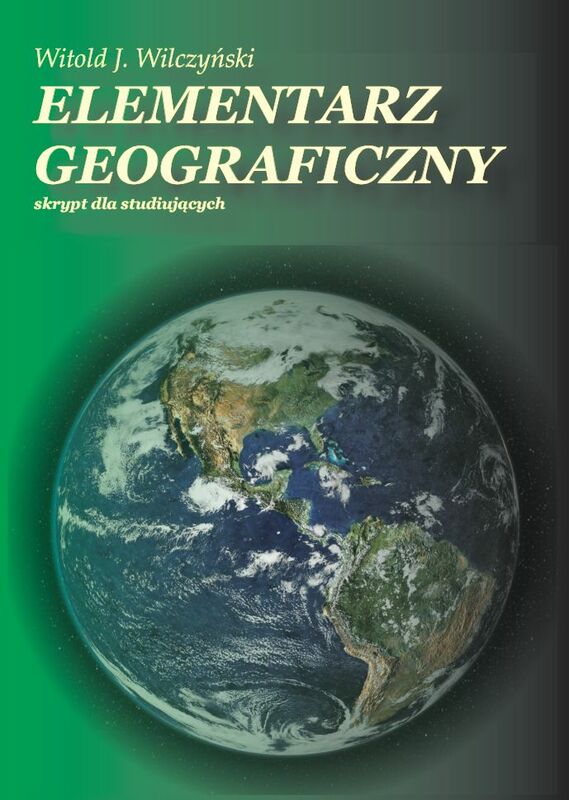 Source: Wilczyński, 2010, p. 18. Tab. 1. Battle-related deaths after II Word War. Source: author’s elaboration based on online datasets. See: Rodik, Penzar, Srbljinović, 2003. Fig. 1: Battle-related deaths after II World War. Fig. 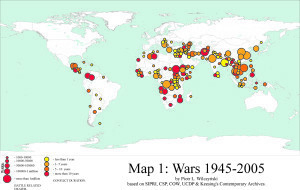 2: Active wars 1945-2005. Another important characteristic of conflict is that how many people have lost their lives in the course of it. Map 1 shows, that bloody conflicts don’t need long period. Sometimes millions can perish in a few weeks. However long lasting wars are more likely to generate heavy losses (Lacina&Gleditsch, 2005). According to those two above mentioned main characteristics, many international research institutions such as SIPRI or UN, research programs and projects like COW, INSCR, “Polity”, “Kosimo”, UCDP/PRIO, DI (Rodik, Penzar, Srbljinović, 2003) or individual researchers like an author of this paper, many theories and datasets have been published. Thanks to them it was able to prepare comparative maps, tables and graphs. As it can be seen on tables 1 and figure 2, amount of active wars and their casualties are fluctuating. Helpful can be also figure 1. War is subject of research in many fields of scientific interests. Sun Tzu, Chinese military genius from 6th century BC stated: “The art of war is of vital importance to the State. It is a matter of life and death, a road either to safety or to ruin” (Sun Tzu, 1994). Main sciences considered as military ones are strategy and tactics. States have their policy, part of which refers to armed forces. How to use army, what are their goals, that are matters of military strategy. How army behave on battlefields is the matter of tactics. In military sciences, except those two mentioned above, there are many other fields in which military affairs have been studied. 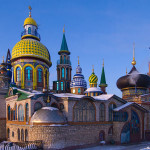 For example international relations, military history, military geography, weapons construction, powernomics as well as geopolitics are broadly connected to warfare problems. Quite popular among scholars is also peace research which focuses on different conflict cases and ways how to achieve peace. All these are called as military sciences (Lider, 1983). The main purpose of studies in the area of such sciences in the military academies is to prepare future generals staff, war leaders, and lower rank officers in the art of war. Today, every modern state has its own military academy. At the civil universities the military affairs are usually less represented in study programs. Most of the military studies are there something additional to the normal courses. It’s due to specific character of this group of sciences (Foot, 2001). It could be kept in mind, that the origins of geography, history, military sciences and others were earlier than the positivistic division of the knowledge and the separation of the “sciences” and “arts”. That is why researchers interested in these fields are in no position to decide, to which division should they belong (Lider, 1983). Nowadays, when statistical methods were developed, so called social sciences had appeared, and many of such “undecided” sciences had been put into them. But some scholars still are not sure whether they are mastering science or art. Such problem strikes geographers. In the Western societies it is accepted that geography is a part of “arts”, however in the former Eastern block it is still “science”. So, where is the proper place for geographers and military researchers in contemporary science? If one considers this problem in historical context, one will have to accept that positivistic division of the knowledge is not appropriate. Whereas military sciences has its own faculties in military academies, geography and history have their own ones at universities, and all of them may be also present at other faculties, what derives from the above conclusion. Biology for example, as a science, has its own history, but also there is the history of its subject, therefore biology students have to know the history of biology and the natural history. There are two branches of geography, which students of biology have to become familiar with – zoogeography and phytogeography. It is not usual, but biology also has military applications. In medieval times, horses and elephants were broadly used in war. Some countries still upkeep mounted units. Nowadays, biologists construct weapons of mass destruction based on bacteria and viruses. Military sciences, warfare and peace research are obvious at military academies. At the universities, if they have separate position in the organizational structures, usually they are together with international relations in the frame of a social sciences department. Nevertheless, sometimes there are small parts of the study curricula on different faculties, which are dedicated to the military affairs. 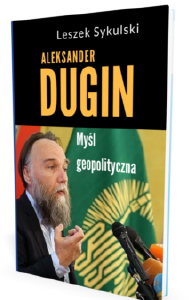 To check how military studies influence the views of students, the author focused on an example of his own country – Poland. The Commonwealth of Poland has three groups of military academies. To the first one belong the generals staff academies like the National Defense Academy in Warsaw. The second one consists of academies belonging to particular kinds of warfare: the infantry, mobile, armored and mechanized units staff of an army can be trained for example at the Military Academy of Land Forces in Wroclaw. Naval staff is trained at the Polish Naval Academy in Gdynia. Air force staff is educated at the Polish Air Force Academy in Deblin. The third kind of military academies in Poland are technical ones. The best is the Military University of Technology in Warsaw. Not all students of these schools are future military staff. Most of them arranges the normal businesses, like their colleagues from the civil universities. Only the best students are chosen to serve in military. Because the warfare education in Poland is open for everyone, there is no need for the military sciences to be present at civil universities. 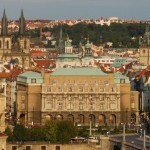 The University of Warsaw, the best and biggest institution of higher education, has neither faculty nor study program devoted to the warfare or peace research. It was checked, that there are only small Section of Security and Strategic Studies, in the frame of the Institute of International Relations at the Faculty of Journalism and Political Sciences. This section provides lectures at M.A. studies of international relations not for all students but only for those who have chosen this specialization. The section offers also special course in the national security affairs. At the historical and geographical departments there exist no similar sections. As far as the historical curricula are concerned, some military aspects appear only in the contexts of the First and Second World Wars, as well as the other most important conflicts. Due to the above described structure of warfare and peace studies in Poland, the three categories of young people can be distinguished. To the first one belong those who have never attended higher education, and therefore had no contact with military affairs education. Some of them could have served in military as ordinary soldiers. The second category consists of those who have studied at the civil universities, and some of them may have any views on military affairs. The third category are students of military academies. There are two opposite approaches towards the military affairs among the people. On the one hand there are persons referred to as pacifists. Pacifism is the sociopolitical movement or ideology, which aspire to bring peace to the world and to condemn all wars and preparations to them. In their opinion all conflicts should be resolved by international law and courts, and the use of armed forces should be forbidden. All wars, including the aggressive, defensive, or aimed at the national liberation, should be, according to the pacifists, condemned. Contemporary pacifists are usually associated with hippie subculture which has aroused in sixties and seventies in the USA. Hippies refused to go to army, burned their military service documents, and show various kinds of the passive resistance (Norman, 2008). On the opposite side in relation to pacifism is the ideology of militarism. According to this the most important for a nation is to generate and develop the military force, even if that is not necessary from the point of view of national security. The rise of military power as a main goal of a state could have been analyzed on example of Napoleonic France, Hohenzollern Prussia, Fascist Italy, Nazi Germany, Communist USSR, and the nowadays North Korea. If everything in the state is subjugated to military forces, that means that the state is the militaristic one. As far as the internal affairs are concerned, the results of long lasting militarism can be disastrous for national economy as it was shown by the collapse of USSR or crisis and famine in North Korea. On the other hand, in foreign policy militaristic states are aggressive. They don’t avoid using military forces, and intend to provoke new conflicts. In social life militarism can be seen even in children behavior, when they play war. Adults can be inspired by mass media and education. As it is going to be shown below both can be used to increase militarism or pacifism in society. It is the matter of social engineering, that has serious impact on life, mentality, and social relations due to stimulation of aggression or expansive ideas. Militarism is usually form of the reaction of nation in the condition of the appearance of conflict, it doesn’t matter whether internal or external. (Drake, 2007; Dreze, 2000). I’m pacifist. War and armed forces use should be forbidden. I think military forces should be essentially reduced. There are so many ways to resolve conflict peacefully. I think state cannot survive without its military forces, but it should be used only in defense. I think army is the important tool of the state. It should be used as the last argument, when diplomacy fails, either to defend or attack, but not before proper calculations and preparations. I’m fan of war and military. Every true man have to win some battle in his life. I’m eager to fight even if war will break out today. Answers were very different, but the aim of the question was to check whether responding person would undertake some actions or wouldn’t have any idea what to do. The interview have been proceeded recently as an introduction to ongoing research, so that is why such simple method was in use. 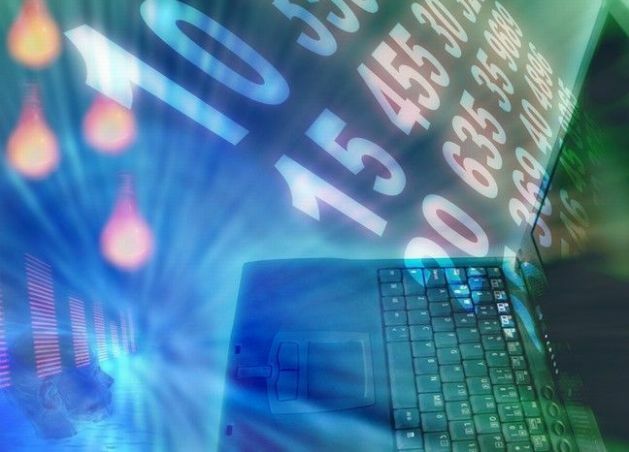 As the source of responders served a Yahoo world wide internet messenger. There were 15 random people asked via this system from each group. It was very hard to find students of military academies, so Facebook and LinkedIn portals became an additional source of responders. After all, there were 60 interviews. Another principle of this research was to take 15 responders in each group, which are from different countries. Australia, Canada, Germany, Netherlands, Russia, UK and the USA, each were home of 4 responders. China, Sweden, Pakistan, Poland, Ukraine, each of them provided 3 responders. Next couples of them were from: Austria, India, Indonesia, Norway, Switzerland, UAE. The rest were from Belarus, Brazil, Georgia, Italy, Lithuania, Mexico, Serbia, Spain and Turkey. Responders age varied between 18 and 32 years old. Results of interviews are shown in tables 2 and 3. It can be ascertained that women are an exceptionally peaceful group, but simultaneously the most unprepared for war. Women mostly were simply afraid of conflict. They commonly couldn’t imagine how would they behave in such circumstances. Only the women from countries touched by war in recent years, made some positive answers to the question 3. They were from Georgia, Serbia, Russia, and the USA. Males with no access to higher education, were also the most militaristic group, but poorly prepared for war. Some pacifists were among the civil universities students, besides there were no militaristic views. Interesting are views of military academies students. Most of them gave answer C, which is the most balanced one. No one of them accept pacifism. According to the third question, the well educated people are better prepared to survive war. Tab. 2: Answers given to second question. Tab. 3: Average military knowledge among responding groups. Source: Yahoo messenger, Facebook, LinkedIn users interview prepared by author. As it has been emphasized at the beginning of this paper, in democratic types of states everyone can become a ruler. It is main disadvantage of these types of government. History revealed that it is possible in democracy rulers are able either to push whole nations into militarism and violent conflict, or to allow disturbing army actions by pacifists, what only lengthen bloody conflict which should be solved in one massive battle (Fearon, 2004). This seem to be unreasonable. But on the other hand in authoritarian rule, even if it is impossible for militaristic or unprepared new generation or new politicians to gain any influence on nation, it is also impossible to avoid mistakes, errors and lack of reasoning of authoritarian regime. In such situation nation has to trust that politicians will be responsible and have enough wisdom to not ruin their country. So both kinds of political systems can be affected by unready, irresponsible and ignorant politicians. In each there are opportunities to be struck by warfare, and generally conflicts are not dependant on political systems. Most of people have no influence whether their nation will fight a war in the future. Causes of wars are numerous. To lessen the number of casualties and probability of wars the investment in better education seems to be crucial. The results of the interview show another interesting observation. Namely, some countries represented by responders were in conflict during recent years. That was Russia, USA, Pakistan, India, Serbia, Georgia and Indonesia. Their citizens were much better prepared for war, but simultaneously they seldom expressed pacifistic stance toward war. Probably it hasn’t been revealed accidentally. In author’s opinion educational systems and programs at universities are dependent not only on official decisions made by the respective governmental departments. It depends also on personality of scholars, which can influence the students minds. Mass media also create some attitudes. However individual experience of war seems to be the most influential factor influencing the social consciousness as far as the political and military affairs are concerned. War experiences, the presence of deadly enemy, generates hate or revengefulness. With such young people scholars should consider different ways of teaching. Maybe, not war-experienced student should be educated what are costs of wars, and experienced ones, what are benefits from peaceful cooperation. To sum up, many research programs and projects allows to become familiar with warfare, and breaking out of conflicts circumstances. Such research is very helpful and seems to be necessary to prepare the young generations to rule the world in a more peaceful manner. The way to avoid conflicts is to arrange better education in international affairs, warfare and peace research. This conclusion was find out after research based on interviews among students of military academies, civil universities and people which have no higher education. Thus it is proved in this paper, that if there are more subjects concerned on international relations or associated with warfare, strategy and military affairs in study programs, there are less militaristic and warlike views among students, better preparation to avoid conflicts with foreigners. Moreover, there are also positive and diplomatic attitudes toward the bilateral international cooperation even with the former enemies. Andrews, D., Nonnecke, B., Preece, J., 2003, Electronic Survey Methodology: A Case Study in Reaching Hard-to-Involve Internet Users, International Journal of Human-Computer Interaction, 16 (2), 185-210. Bennet, D. S., Stam, A. C., 1998, The Declining Advantages of Democracy. 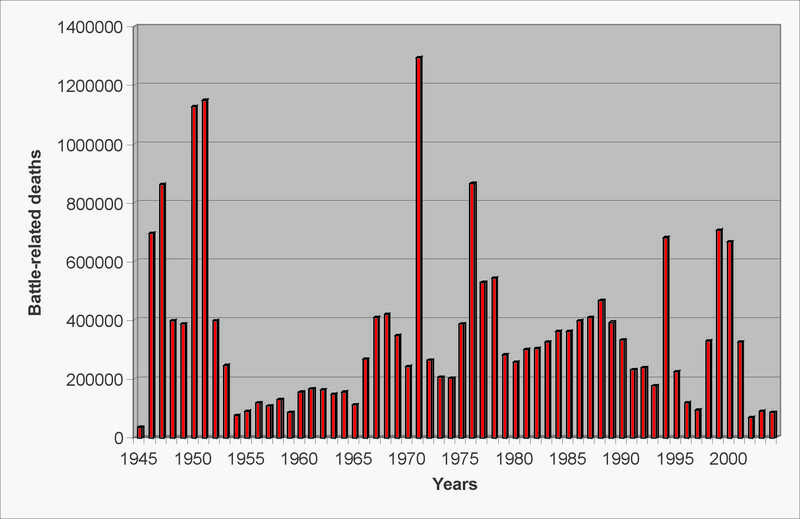 A Combined Model of War Outcomes and Duration, Journal of Conflict Resolution, 42 (3), 344-366. Collier, P., 1999, On the economic consequences of civil war, Oxf. Econ. Pap., 51 (1), 168-183. 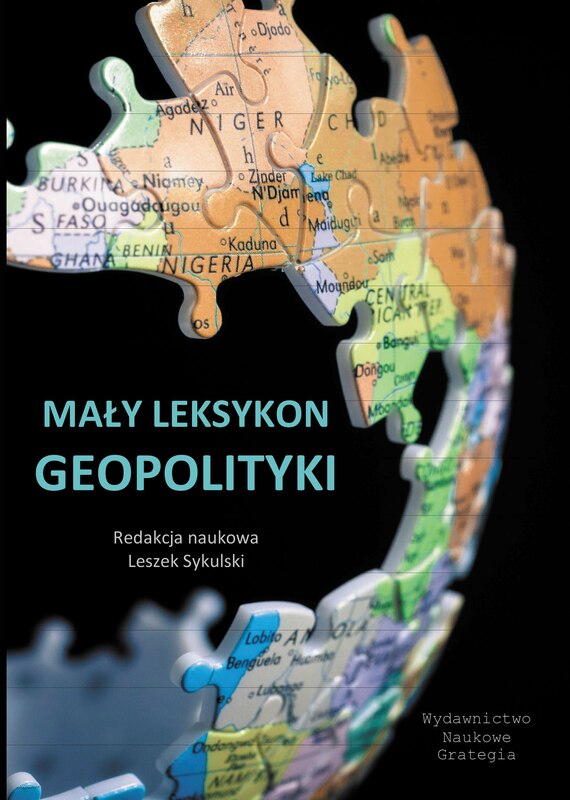 Drake, M. S., 2007, Sociology and New Wars in the Era of Globalisation, Sociology Compass, 1 (2), 637-650. Dreze, J., 2000, Militarism, Development and Democracy, Economic and Political Weekly , 35, (14), 1171-1183. Fearon, F. D., 2004, Why Do Some Civil Wars Last So Much Longer than Others?, Journal of Peace Research , 41 (3), 275-301. Foot, P., 2001, European Military Education Today, Baltic Defense Review, 5, 12-31. Fuhrmann, M., Tir, J., 2009, Territorial Dimensions of Enduring Internal Rivalries, Conflict Management and Peace Science, 26 (4), 307-329. 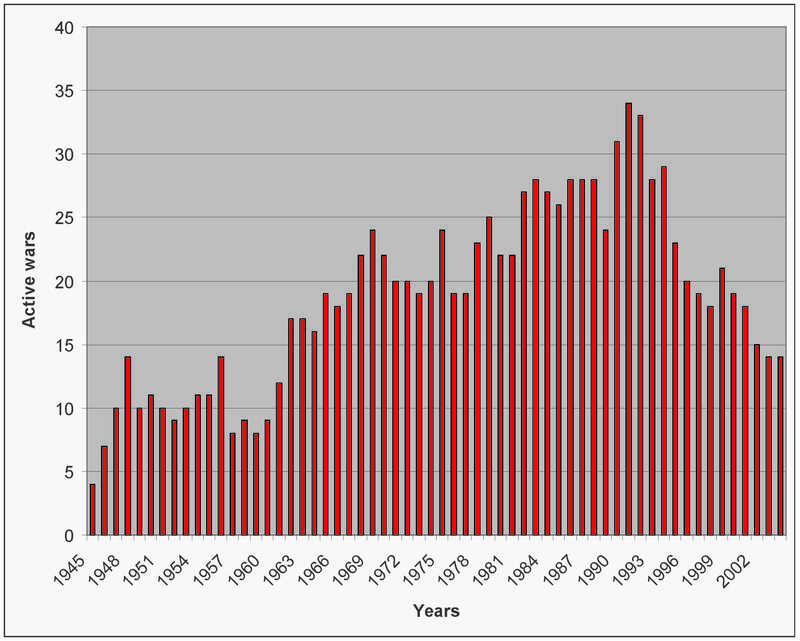 Gleditsch, N. P., Wallensteen, P., Eriksson, P., Sollenberg, M., Strand, H., 2002, Armed Conflict 1946-2001: A New Dataset, Journal of Peace Research, 39 (5), 615-637. Held, D., 2006, Models of democracy, Cambridge: Polity, pp. 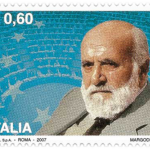 338. Hess, G. D., Orphanides, A., 2001, War and Democracy, Journal of Political Economy, 109 (4), 776-810. 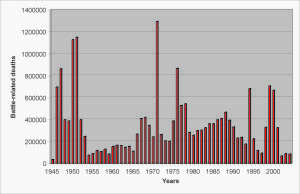 Kreutz, J., 2010, How and when armed conflicts end: Introducing the UCDP Conflict Termination dataset, Journal of Peace Research, 47 (2), 243-250. 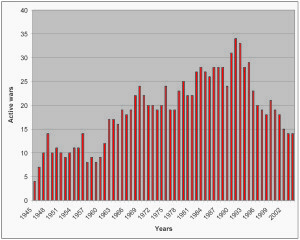 Lacina, B., Gleditsch, N. P., 2005, Monitoring Trends in Global Combat: A New Dataset of Battle Deaths, European Journal of Population/Revue européenne de Démographie, 21 (2-3), 145-166. Lider, J., 1983, Military Theory: Concept, Structure, Problems, New York: Palgrave-Macmillan, pp. 476. Norman, R., 2008, The Case for Pacifism, Journal of Applied Philosophy, 5 (2), 197-210. Orr, S. K., 2005, New Technology and Research: An Analysis of Internet Survey Methodology in Political Science, Political Science and Politics, 38 (2), 263-267. Rodik, P., Penzar, D., Srbljinović, A., 2003, Pregled Baza Podataka o Sukobima i Političkim Krizama, Zagreb: SOKO d o.o., pp. 1-27. Sun Tzu, 1994, Sztuka Wojny (The Art. of War), Warsaw: Wyd. Przedświt, cit. : p. 26., pp. 213. 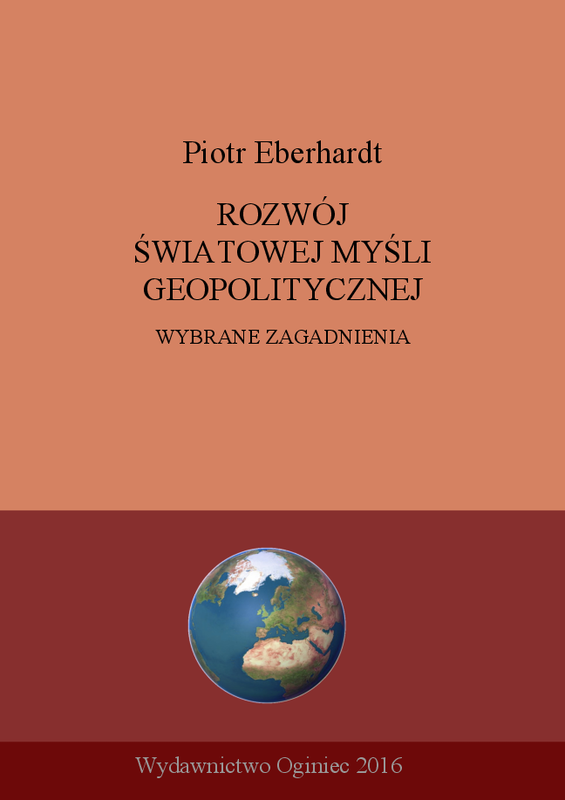 Wilczyński, P. L., Uwarunkowania geograficzne i zróżnicowanie regionalne konfliktów zbrojnych na świecie po II wojnie światowej (Geographical factors and regional differences of armed conflicts of the world after II World War), University of Lodz, Lodz 2010, cit. : p. 16-18, pp. 439. SOURCE: Wilczyński P. L., Warfare & peace research on universities, (in:) Brazilian Geographical Journal, 2, 1, 2011, s. 20-33. Casualties related to II World War are not included.